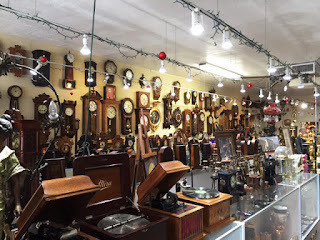 JJC Clocks & Antiques provide the finest clock repair and restoration available in the greater Las Vegas area. Do you have a clock that’s been in the family for generations, but doesn’t run or work properly? We have the experience and expertise to keep your time piece running trouble free.